Weekly Threads Where You Can Talk About Anything and Everything in the World of The Simpsons and beyond! 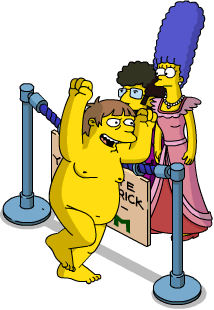 We’re stuck in a TSTO holding pattern, no new content yet but what do you think will be next? If you’re looking for something fun to do, test your Simpsons knowledge with this Addicts quizthis Addicts quiz. 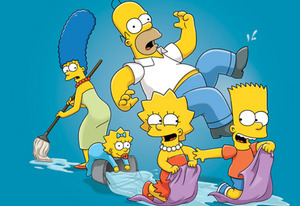 The Simpsons are all new tonight, what do you think will happen in the new episode? ICYMI Addicts Live was all new yesterday. 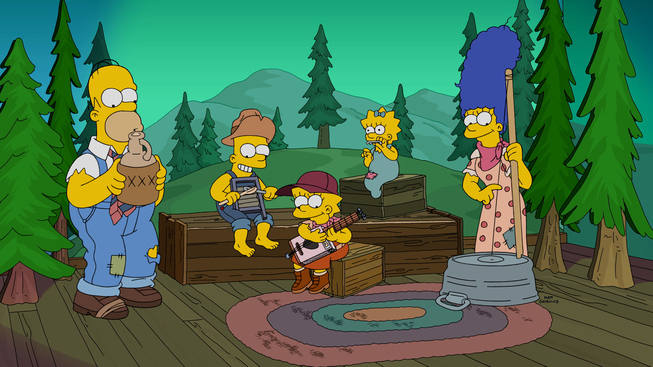 We talked all things Love, Springfieldian Style, design, and where TSTO may be headed next. Check it out here if you missed it. 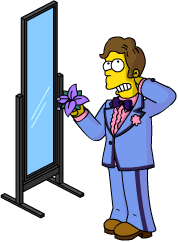 Love, Springfieldian Style is in the home stretch, as Act 4 leaves our games Tuesday morning. What are your thoughts on Act 4? The event in general?